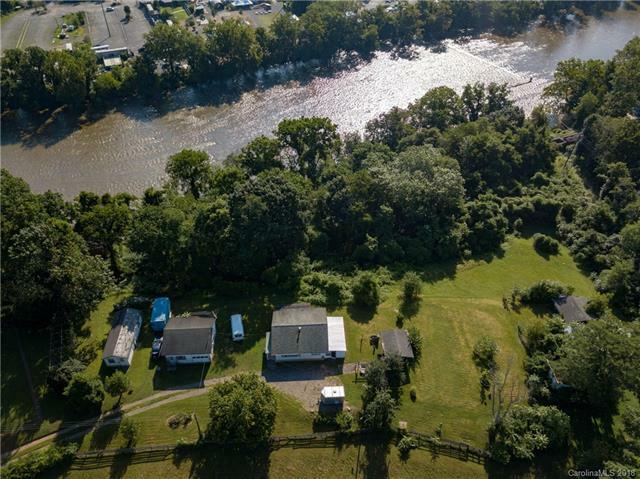 Monster 4.3 acre pastoral lot in the middle of town overlooking the french Broad. 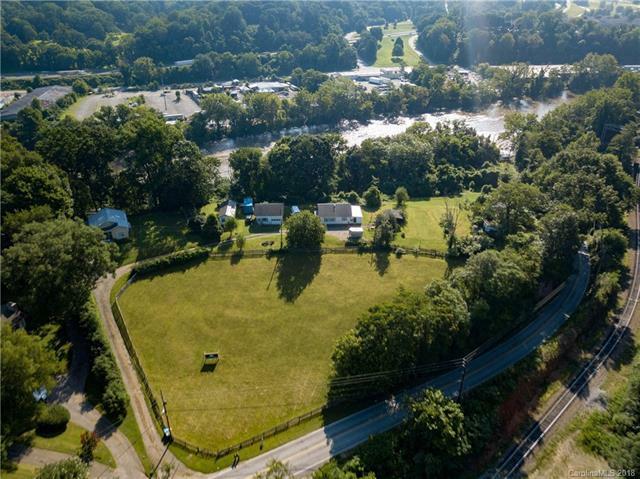 THERE IS NO OTHER PROPERTY ON THE MARKET LIKE THIS. Within 60 seconds of New Belgium Brew, RAD, new River Walk entrance. 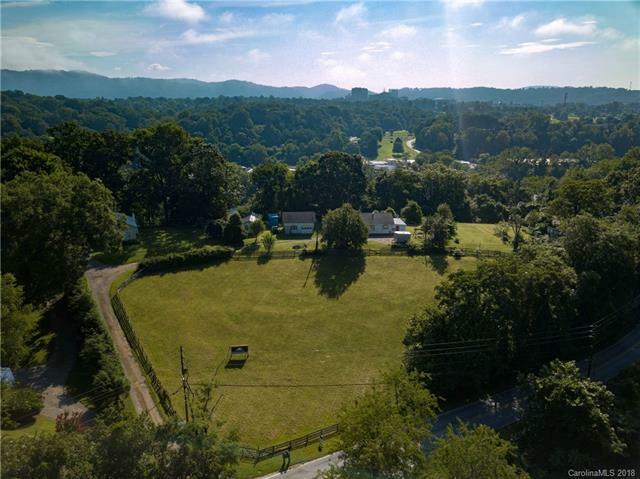 This former farm features a split rail horse meadow, barn, chicken coop, separate workshop and office, and detached garage. 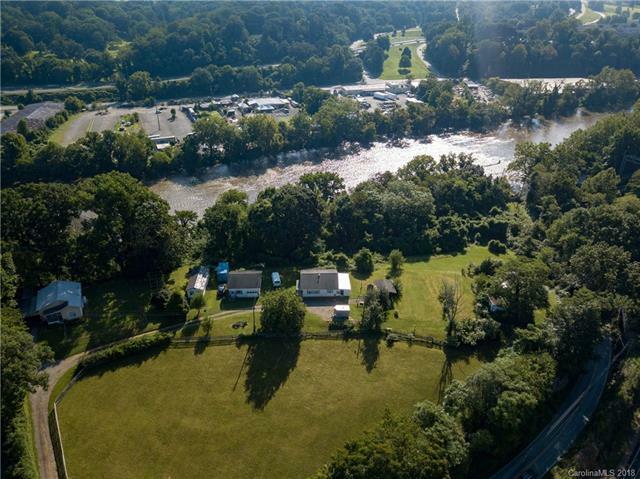 Perched on the hill, it overlooks the French Broad with panoramic views of the downtown skyline in one direction and the Crown Plaza golf course in the other, with sounds of the river murmuring by. A truly unique find of a large parcel with a rural feel and yet a quick drive away from all the urban fun!